Larger than the 35QH series is the 38QH series loader. 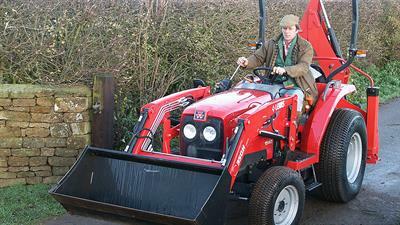 With longer arms and increased reach, this loader is designed for slightly larger tractors. The option of parallel lift is also available to further increase the flexibility of your tractor.The option of parallel lift is also available to further increasethe flexibility of your tractor. 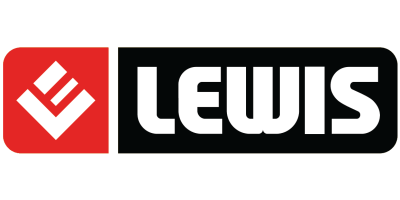 No reviews were found for Lewis - Model 38QH - Loader. Be the first to review!